Google Assistant, the virtual voice assistant exclusive to Pixel smartphones (and other devices distributed by Google), could also reach all devices with an Android operating system. This is not a news officially given by Google, but Google Assistant for Android has been leaked in the alpha version that introduces the activation of the assitant on all Android smartphones. This update makes available to all users with Android smartphones (not commercialized by Google) the new application that aims to compete with Siri and Cortana. For the uninitiated, Google Assistant is a voice assistant that relies on artificial intelligence. Version 6.13 of this application has been installed on both smartphones with Android 7.0 Nougat and with Android 6.0 Marshmallow. This means that spreading the application on other devices could be a specific Google strategy. 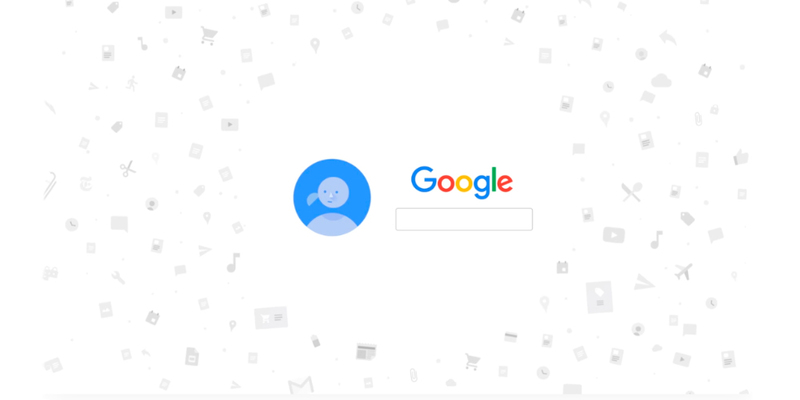 According to some users who have installed the alpha version of the application, Google Assistant already offers all the resources of its intelligent system. 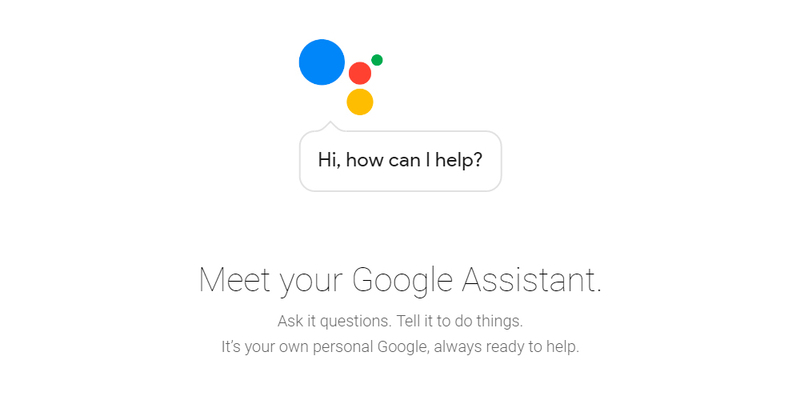 In particular, the Google Assistant would have been seen on the Samsung Galaxy Note 5 and the Nexus 6P. Activating Google Assistant, determined by users who accessed the updated version 6.13 environment, would look similar to Google Now. The app is activated by holding down the start button for a few seconds. Until today, the idea of ​​limiting the functions of Google's virtual assistant only for Android smartphones from the same company did not seem the best choice to outperform the competition. From now on we will see if the arrival of Google Assistant to a greater number of smartphones makes it a more used tool, or even in the most used one. The challenge with Siri will be very interesting, since Google Assistant has been announced as a very sophisticated virtual assistant, even able to learn the habits of the user very completely. It is clear that at this point the question that many ask is the following: Is the spread of Google Assistant just an experiment or are we very close to seeing it on our Android smartphones? It is very unlikely that such an advanced and smart system will remain available for only a few users. At the moment, however, there is no information on when the feature will land on stable version for everyone with Android smartphones.